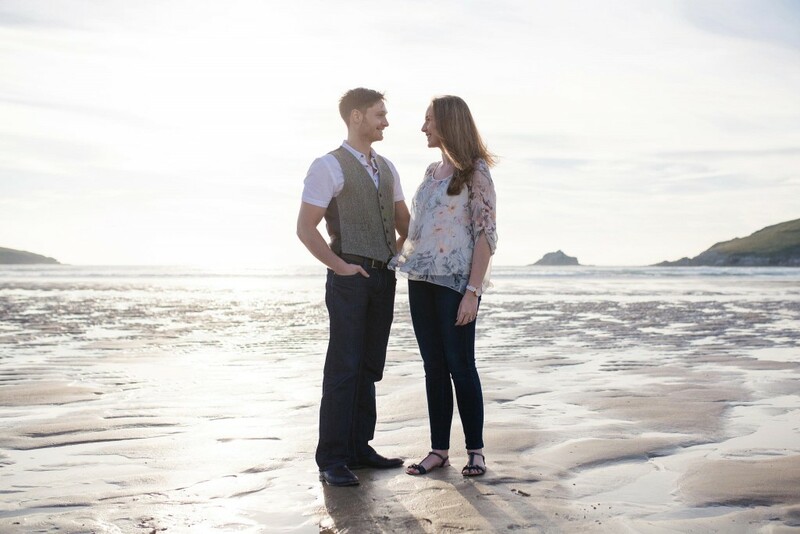 I thought I would just post some shots from a lovely pre wedding photography shoot that I did at Crantock near Newquay the other day. 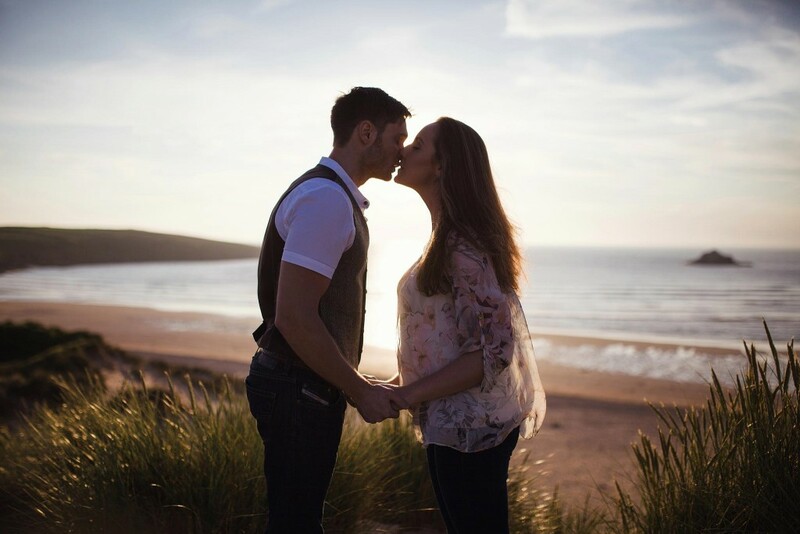 With any beach sunset shoot you always hope that as the sun drops that you will be treated to a soft golden glow just before the sun dips under the horizon. 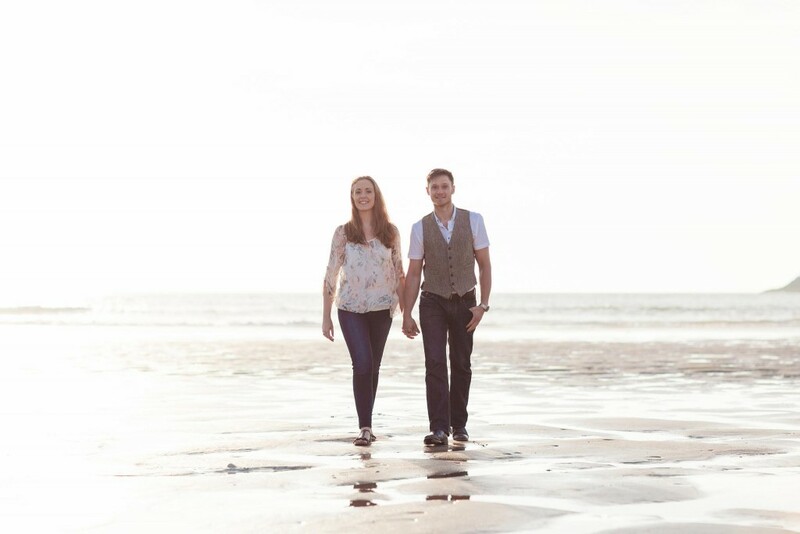 When it happens you get a quality of light that cannot be equaled (it is wedding photographers liquid gold). 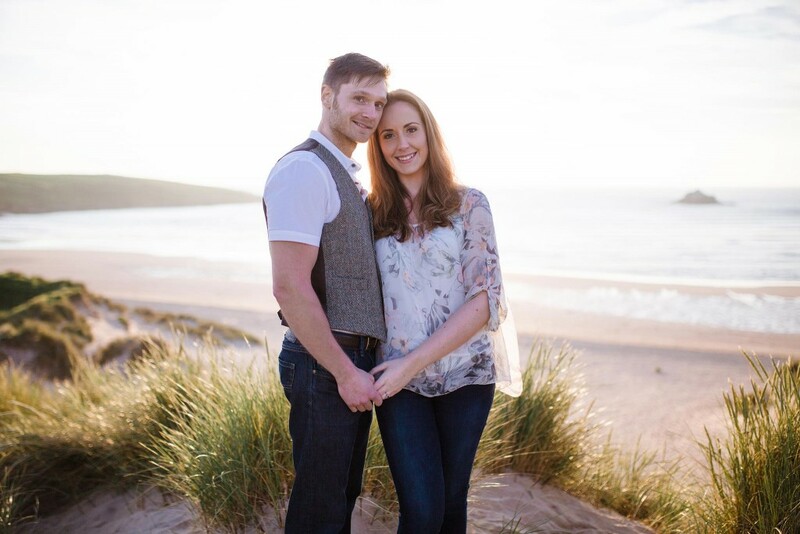 After this pre wedding shoot, I am really looking forward to shooting Kali and Pete’s wedding, later this summer.